Anna sähköpostiosoitteesi: Josh Fix liittyviä uutisia ja päivityksiä. A burgeoning talent with an amazing ear for majestic pop! It's not every day that Lenny Kravitz, Steve Vai, Eddie Van Halen and Steve Lukather personally call you up to tell you how great your demos are. 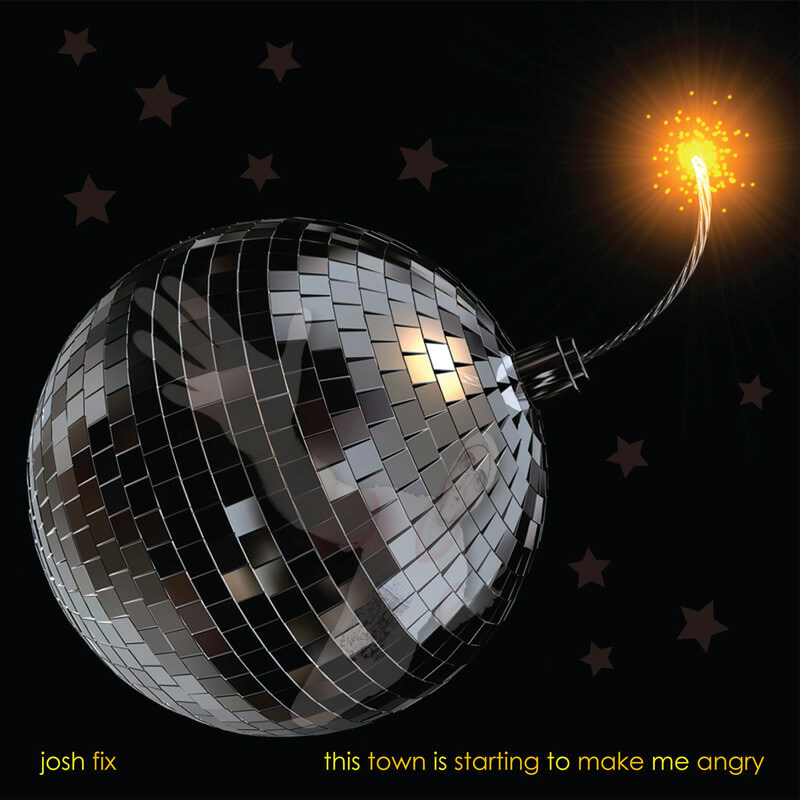 But that's exactly what happened to San Franciscan multi-instrumentalist Josh Fix. Given such laudable praise from these old boys of rock, the tunes this one-man band creates are far from the hard-rock anthems you might expect. Instead, Fix's classic piano-driven rock/pop owes more to Elton John, Billy Joel and Supertramp than Van Halen or Whitesnake. As Fix himself says, "I guess the consensus is it's a bit like a mash-up of Queen and Ben Folds." After leaving college, Fix briefly flirted with investment banking to pay the bills, but with music as his first love, it didn't take long for him to figure out a way to earn a pay cheque and still write songs. Stashing his sleeping bag and acoustic guitar in the filing room and hiding an electric piano behind a TV in a conference room, Fix literally lived in the office, banking by day and writing songs and performing at night. After proving himself live with slots supporting The Who and Super Furry Animals, people began to talk about the pop-rock prodigy. And when his demos started to change hands among the rock elite, Fix took it pretty much in his stride. "Different people were passing the demos around," he says. "I got a call from Lenny Kravitz one day and he liked it. Steve Lukather heard it and started passing it along to his friends, so I started getting calls from Van Halen and Steve Vai — it was really cool! At that point, I thought, maybe I should do this seriously." Fix's debut album "Free At Last" was released to high-praise reviews in the USA in 2008. Leading the way was Time Out New York's ranking of the album at #8 in their Best Rock Albums of 2008 list, followed by a slew of well-received reviews and press coverage in everything from the San Francisco Chronicle to the Boston Herald and New York Daily News, which helped cement Fix's reputation as a shining new talent. The follow-up mini-album "This Town Is Starting To Make Me Angry" offers five new alterna-piano-pop tracks performed entirely by Fix. As his debut release outside the US, "This Town Is Making Me Angry" is the perfect way to introduce Josh Fix to the UK and Europe.